You won’t believe how ridiculously easy it is to join Goodwill’s Alexandria, Minnesota car donations program! All you need are two things: an unwanted clunker that you desperately want to get rid of and a heart of gold that wants to help others. If you have both, then let’s show you how you can combine those two elements together. Do you know that if you decide to donate your car to us, we at Goodwill Car Donations will take care of everything for you? Imagine a hassle-free, fast, and cost-free way to get that junk out of your property while you help us end unemployment in your city! With our seamless donation process, your best giving experience is guaranteed! For starters, you have to admit that almost everyone you know has heard of Goodwill. That’s because we’ve been serving people and communities for more than a hundred years now! Up to this day, we take pride in our passion and commitment to helping the disadvantaged individuals across the United States so that they can enhance their dignity and improve their quality of life through the power of learning and work. We believe that if distinct barriers to opportunities are eliminated by critical programs such as career development services, placement, job training and education, re-entry services, youth employment, disability benefits support, Father Project, and other community-building support projects, the underprivileged will have a real chance at realizing the fullness of their potential and becoming productive citizens of our country. Every vehicle donated to Goodwill will be auctioned off, with the proceeds used to fund our various programs that benefit our target areas – one of which is Alexandria, Minnesota. If you want to join us as we pursue our vision of ending unemployment in America, take part in our Alexandria, Minnesota car donations program by calling 866-233-8586 now! 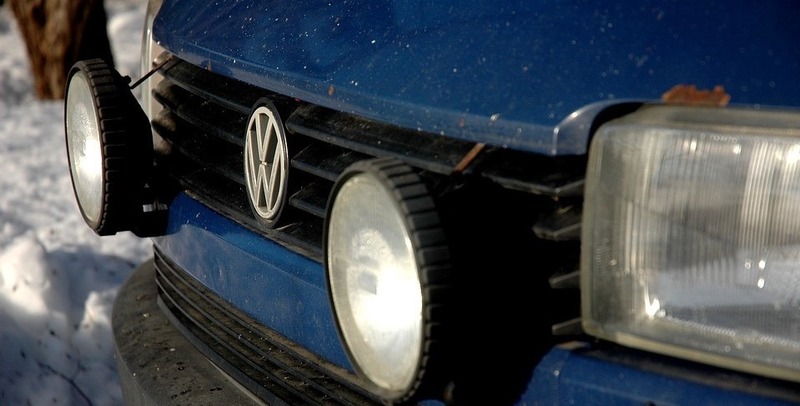 What Type of Clunker Do You Want to Dispose Of? Others: golf carts, snowmobiles, jet skis, campers, motorhomes, RVs, trailers, noncommercial planes. Don’t let your misplaced title stop you from taking part in our Alexandria, Minnesota car donations program! You just need to get in touch with one of our title experts by calling 866-233-8586 any time you want! We can help you get a duplicate title in no time! If you plan to donate more than a single car at one time, don’t hesitate to do so! We’ll be more than willing to receive multiple donations. If one vehicle can do so much for people, imagine the massive impact that your multiple donated vehicles could potentially create! It’s important to note that we refuse to accept vehicles that are stolen or abandoned simply because it would be impossible for us to auction them off if we don’t have the donor’s proof of ownership on hand. 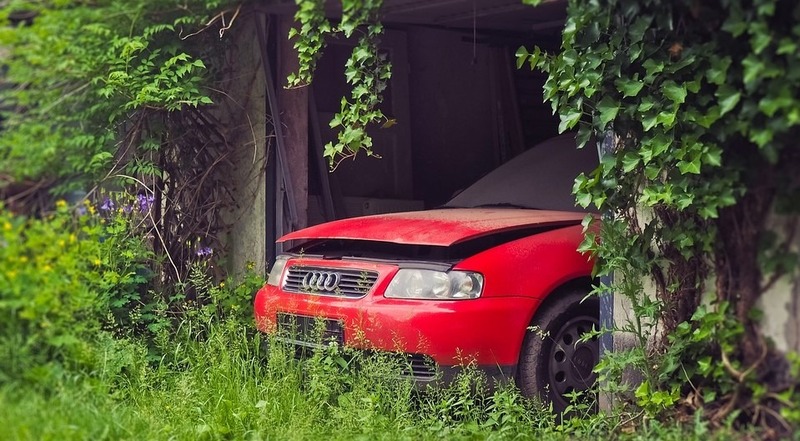 Should you come across an abandoned vehicle, don’t donate it – report it to the police instead. Get Ready to Be a Hero! To let us know of your intent to donate, you may fill out our online donation form, which you can find on the right side of this page, or contact us through 866-233-8586. Our lines are open 24/7 so you can speak to one of our donors’ reception officers. Fill us in with your personal contact information and your vehicle’s year, make, model, VIN, mileage, comments on its running condition and availability of its title anytime. You don’t have to pay for the fastest towing services that you’ll enjoy! We’ll send licensed towing personnel to haul your car away on the time and date that’s most convenient to you! Plus, you’re not required to be present when we get the job done! Receive your tax deduction receipt! A few days after we sell your car at auction, we will send you by mail your 100-percent tax-deductible sales receipt. The amount shown on the receipt will serve as the basis of your tax deduction claim. Keep the receipt since you will need it to support your tax deduction claims when you file your itemized federal income tax return for the next tax-filing season. If you have any questions regarding our Alexandria, Minnesota car donations process or any related matters, feel free to call our toll-free hotline 866-233-8586. We have a staff always on standby to answer your call. You can also visit our FAQ’s page or send us a message. According to the Census Reporter, the city of Alexandria—which is in Douglas County, Minnesota’s county seat—had approximately 13,185 residents as of 2016. Furthermore, the same source confirms that 11.6 percent of its total population was composed of persons living below the poverty line. If you decide to donate your car by joining Goodwill’s Alexandria, Minnesota car donations program, we’ll bring down this number by putting an end to unemployment! What are you waiting for? Call 866-233-8586 today!